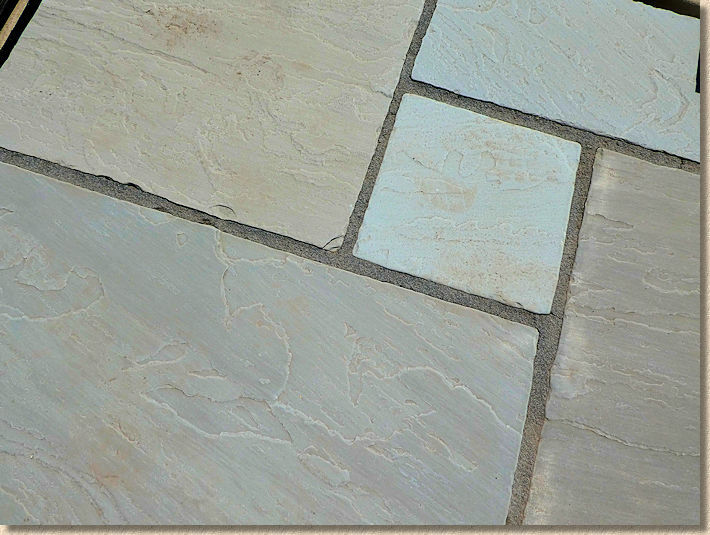 There are some terms used with flag paving that may confuse some people. 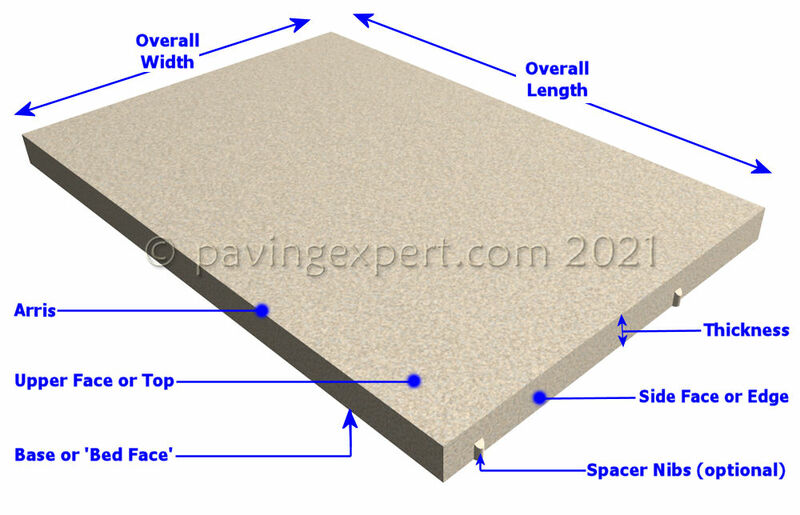 Some of these terms are also used with other paving units, such as kerbs or setts and may be defined similarly elsewhere on this site. One of the key ‘terms’ is the word ‘flag’ itself. In parts of Lower Britain in particular, it’s common to refer to flags as ‘slabs’, whether they are concrete or natural stone. As usual, the good folk of the North have been right all along. 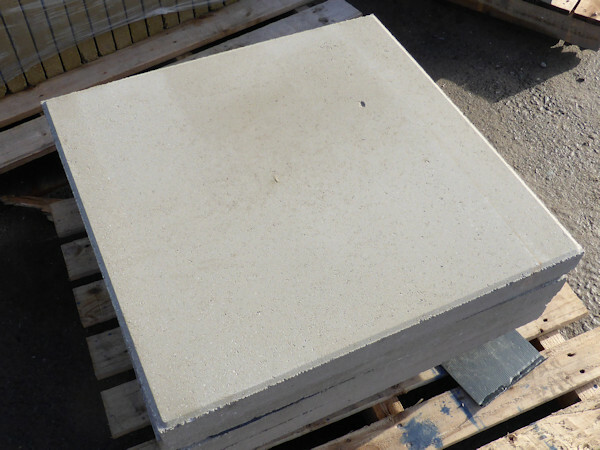 The relevant British Standard, BS 7533:4 2006 defines a flag as a "precast concrete unit used as a surfacing material with a n overall length that does not exceed 1m and an overall length which when divided by its thickness is greater than four." 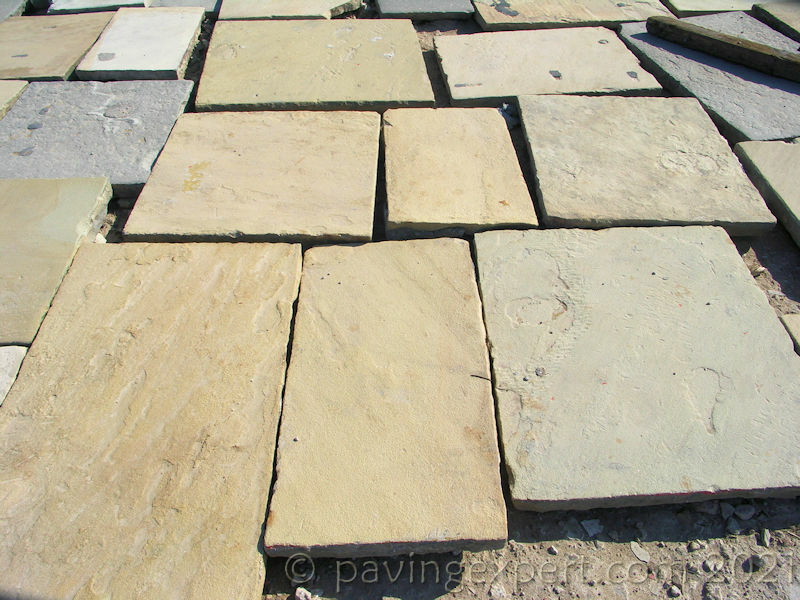 Admittedly, the term slab is also defined in the same document and is said to be a "unit of natural stone used as a paving material, in which the working width exceeds 150mm and also generally exceeds two times the thickness", so we *could* talk of stone slabs, but they are very definitely concrete *flags*. And to keep things simple, we in the North tend to talk of natural stone ‘slabs’ as ‘flagstones’. For a final complication, a large bay of concrete poured, levelled and smoothed as a floor or hardstanding is referred to as…..a slab! Spacer Nibs: small sticky-out bits on the sides of a flag that help create a consistent joint width between adjacent flags when laid. Not always present. Arris: the vertex or edge where two faces of the flag meet, usually the Upper Face and any of the Side Faces and/or the Bewd Face and any of the Side Faces. 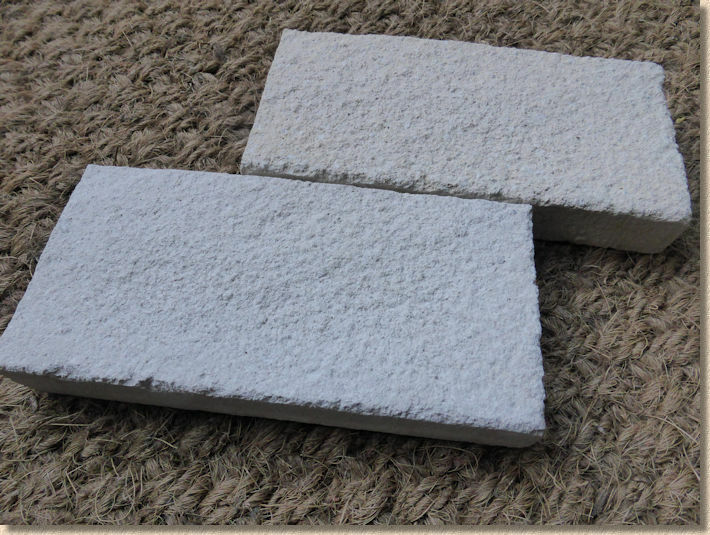 Backing Layer: the lower, unseen portion of concrete that is usually coarser and uses less expensive aggregates and cements than those in the Face Layer. It is intended to provide strength and bulk. 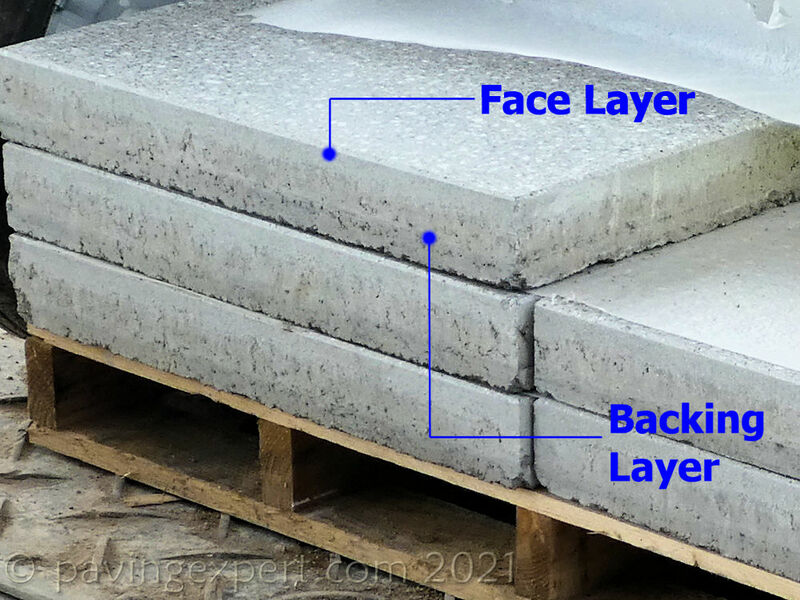 Face Layer: the upper, visible portion of concrete that will often use high quality aggregates, dyes and cements to present an attractive and durable surface to the flag. Usually much thinner than the Backing Layer. Surface Relief: profile across the Upper Face usually comprising high spots and hollows, such as ‘riven’ stone. Surface Texture: the small-scale texture of the Upper Face, which may be, for example, honed, polished, shot-textured, etc. Secondary Processing: any physical or chemical procedure applied to a flag after initial manufacturing with the intention of altering or enhancing the Upper Face. 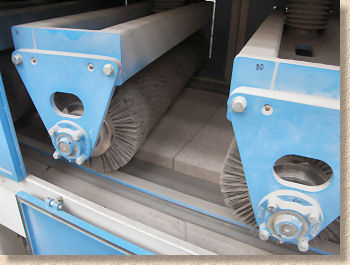 This can occur prior to full hardening of a concrete flag, or after it has reached a level of sufficient hardening. Shot-texturing, bush-hammering, honing are all examples of Secondary Processing.